Um- homosexual marriages legal in your city and uh- and will be in probably in most Western world countries within a short time. So the world's changing and we want to stay relevant as a church. So that's a mixing thing. You think, "How can we stay- ho-how can we not become a pariah". So that's the world we live in. In the weight we live with is the reality that in churches like ours and virtually in any other church, there are young people who have serious questions about their sexuality. And uh- who may be spea- you know — hypothetically — speak to a youth leader. A youth pastor. And says -uh, "I think — you know- I'm gay". 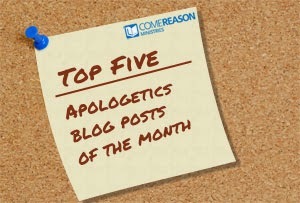 Because Houston and his New York City pastor Carl Lenz both refused to say whether homosexuality is right or wrong, the evangelical world was in an uproar. I agree with the position many different evangelicals took that homosexual practices are is clearly forbidden in the Bible and that those who are in leadership positions must be as much about warning the saints against sinning as it is in reaching out to those who are lost. Relevance should never trump revelation. The purpose of God's blessing is to enable you to be a great channel of blessing to others. If you have nothing, there is nothing you can do for anyone else; if you have a little, you can only help a little; but if you have plenty, there is a whole lot you can do. When you are blessed, you have a mighty foundation from which to impact others. You are blessed to be a blessing. The big problem I see here is that Houston's prosperity doctrine has been well known. He's written books on the subject and even this year posted to his blog that "God is our Father and like any loving parent He enjoys His children being blessed in every way, including financially. Simply put, it is God's desire to bless us because He loves us! "7 Yet, the prosperity teaching of Hillsong hasn't causes a ripple while his distancing himself from taking a stand on homosexuality has created a tidal wave of concern. Why? The book of Deuteronomy in the Old Testament contains a list of blessings and a list of curses which were directly linked to whether one chose to obey or disobey the commandments of the Lord. You can read these in Deuteronomy 28: 1-14. To choose life with God is to choose a blessed life. But the New Testament is clear that believers are no longer under the law. Deuteronomy 28's blessings and cursing are not applicable to Christians, they were directly meant for the nation of Israel. Paul tells the Christians in Galatia that they are no longer under the curse of the law, but they have freedom in Christ and then warns then that "It was for freedom that Christ set us free; therefore keep standing firm and do not be subject again to a yoke of slavery" (Gal .3:10,4:31, 5:1). He says that for anyone under the law, "Christ will be of no benefit to you" (Gal 5:2). So which is the more important issue? Matthew Vines, who wants to see evangelicalism accept his homosexuality, provided this insight to the New York Times, "Is Hillsong influential primarily for doctrine and theology? No, it's not, but its music is as evangelical as you're going to get, in terms of reach and impact, and that's very significant. "8 If Hillsong's position on homosexuality is that important, shouldn't Christians be more upset over Hillsong's undermining of the gospel through its prosperity teachings? "Jesus, You're All I Need" is a popular Hillsong worship chorus. Too bad it isn't the message Houston teaches. 2. "Hillsong Church." Hillsong Church. Hillsong Church, n.d. Web. 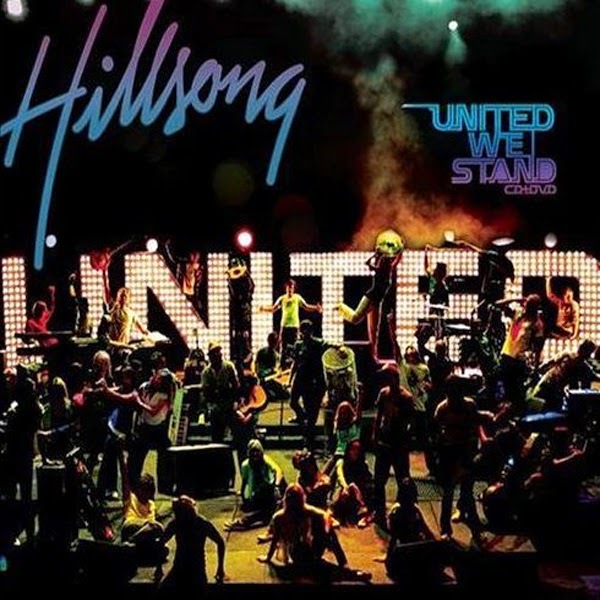 20 Oct. 2014. http://hillsong.com/. 3. Paulson, Michael. "Megachurch Pastor Signals Shift in Tone on Gay Marriage." The New York Times. The New York Times, 17 Oct. 2014. Web. 20 Oct. 2014. http://www.nytimes.com/2014/10/18/us/megachurch-pastor-signals-shift-in-tone-on-gay-marriage.html?_r=2. 4. Churchwatcher. "A Transcript and Statement on Brian Houston's Recent Press Conference." Hillsong Church Watch. Hillsong Church Watch. 20 Oct. 2014. Web. 20 Oct. 2014. http://hillsongchurchwatch.com/2014/10/20/a-transcript-and-statement-on-brian-houstons-recent-press-conference/. You may listen to a recording of these comments here. 6. Marriner, Cosmina. "Next Stop Secular Europe, Says Hillsong Founder." The Sydney Morning Herald. Fairfax Media, 25 May 2009. Web. 20 Oct. 2014. http://www.smh.com.au/national/next-stop-secular-europe-says-hillsong-founder-20090524-bjj1.html. 7. Houston, Brian. "Day 3: Make Room for Blessing." Hillsong Connect. Hillsong Church, 3 Jan. 2014. Web. 20 Oct. 2014. http://hillsong.com/blogs/collected/2014/january/day-3-make-room-for-blessing#.VEVuXPnF-So.